The Birth of the Site! 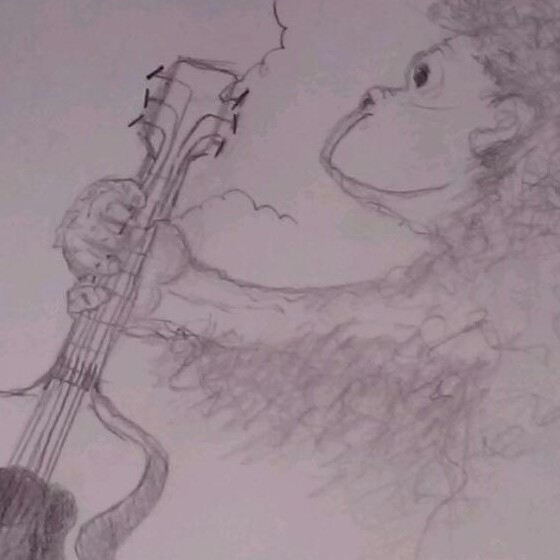 This is an excerpt from “The Funky Munky Band Goes On Tour!” Book coming out in this Fall! “PUSH young lady, now is the time! Bare down!” The web designer said. “You can do it sweetheart”, the guitarist said gently while still tired and sweaty from a long nights gig. “I’m trying! I’m PUSHING!” sweet little Victrola shouted truly trying her best. “Its Here!! IT’S HERE!, I can see it’s headlines. OH IT’S BEAUTIFUL!” the band exclaimed!! 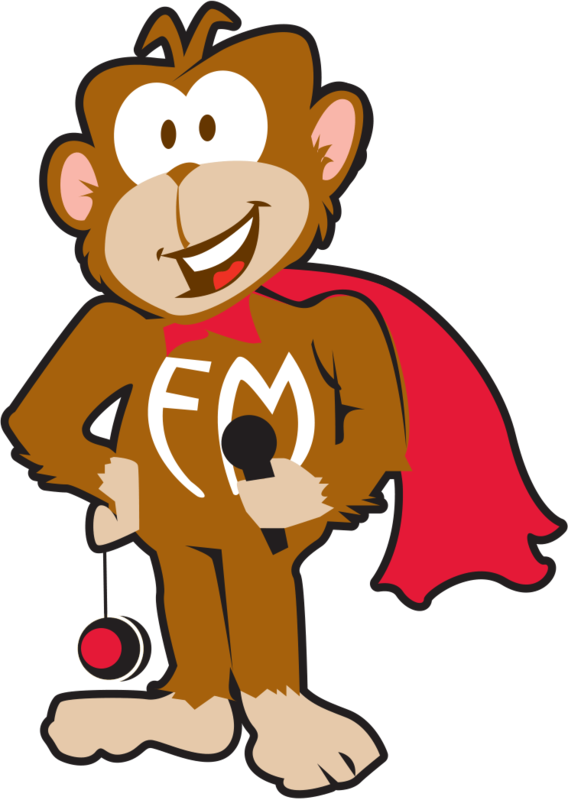 “It’s the first “FUNKY MUNKY BAND” Newsletter!! !” Upharta will never be the same! We’re so proud! And so it came to pass – the first “Funky Munky Band” newsletter publication was birthed in a humble, unassuming fashion. Within will be the grand plans of following the extraordinary adventures and misadventures of Upharta’s very own local Rhythm and Blues Rock and Roll band as they strive for the perfect gig. All this to be released on the poor unsuspecting public, who, undoubtedly, will be changed forever. Or not. CategoriesBlog TagsThe Funky Munky Band Goes On Tour!